Our family isn’t much different than yours and we want you to feel right at home in this family-focused practice. When you arrive, Dr. Derek’s wife Casey may very well be the one to help you with checking in and filling out paperwork, or with answering any questions you have about insurance coverage or payment plans. 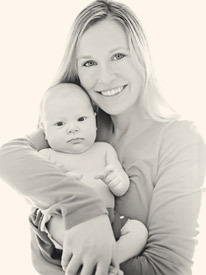 She also handles all of the public relations and marketing for One Love Chiropractic. One Love Chiropractic is focused on ALL ages including pediatric and prenatal chiropractic as well as sports injuries and athletes. For those patients who have gone through physical trauma we will also recommend that X-rays are done in the office, so that Dr. Derek can thoroughly evaluate their issues. This helps Dr. Derek to evaluate motion within the spine and helps to specifically locate any Subluxations that exist. Ongoing chiropractic care to improve your overall health. Most people initially come to a chiropractor because their problem is negatively affecting their life and their family. A corrective care plan is typically the best way to address that. If you’re serious about healing and protecting yourself or your child from a relapse – or if you are simply seeking chiropractic care to improve your overall health and well being – we’ll recommend a plan that works for you. Our care plans include Corrective Care and Maintenance or Wellness Care depending on what you need. All care plans look to improve function and to support, strengthen and fuel your nervous system. 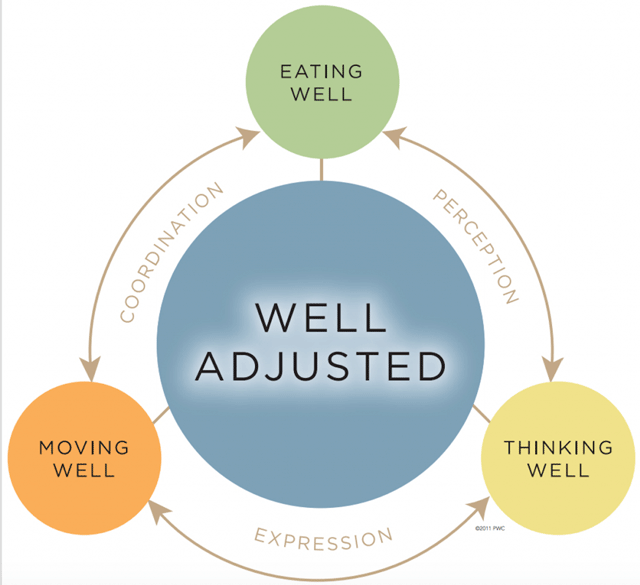 We achieve this by addressing the four components of WELLNESS known as being Well Adjusted, Eating Well, Moving Well and Thinking Well. Based on his education at Palmer College of Chiropractic, and his certification from the ICPA, Dr. Derek is well-versed in what you may have heard called The Palmer Package, and in the Webster Technique. Are you ready to see real change in your health? Schedule your first appointment by contacting us today.